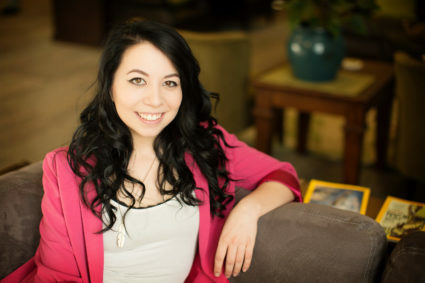 Prior to joining Continuant in 2015 as a customer service representative, Bryanne Eckhaus held various customer service positions in the retail, medical, and hospitality fields. Working with customers around the globe allows Bryanne to spend time with her daughter, a benefit she particularly values. When she’s not working or spending time with her daughter, Bryanne enjoys hiking and participating in team sports.